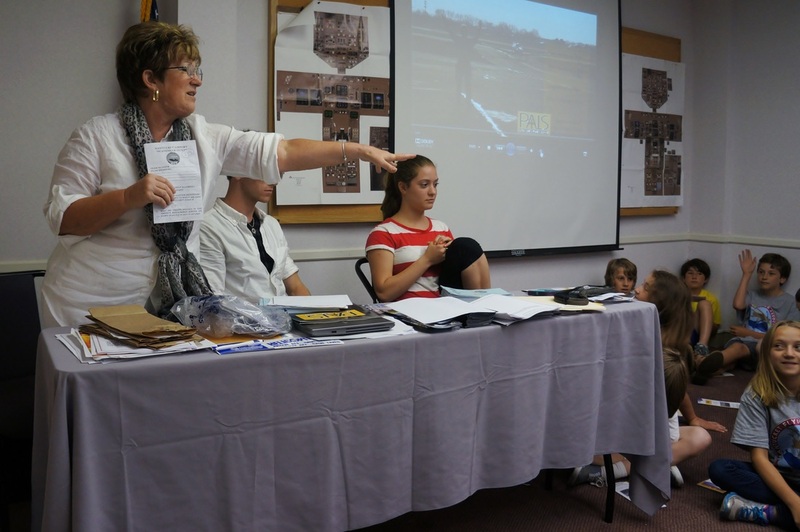 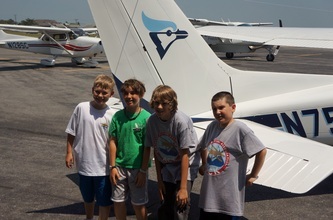 Our annual Aviation Camp, "The Sky's The Limit," took place between June 24th and 28th, 2013. 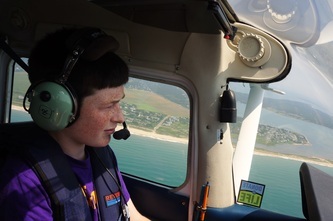 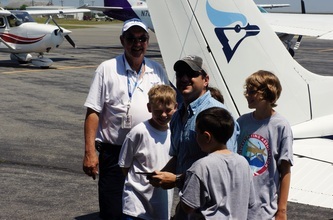 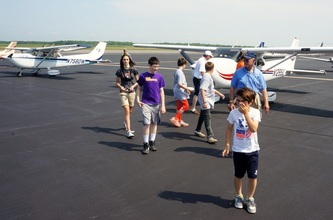 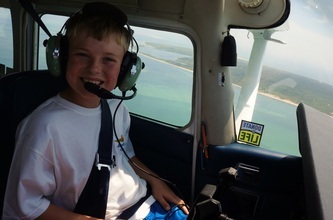 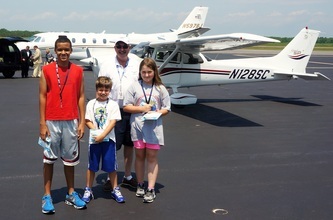 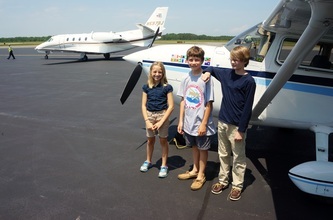 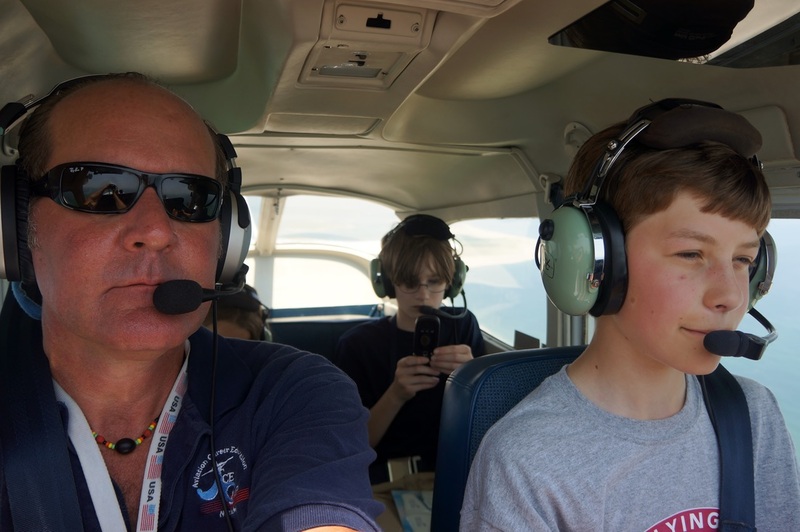 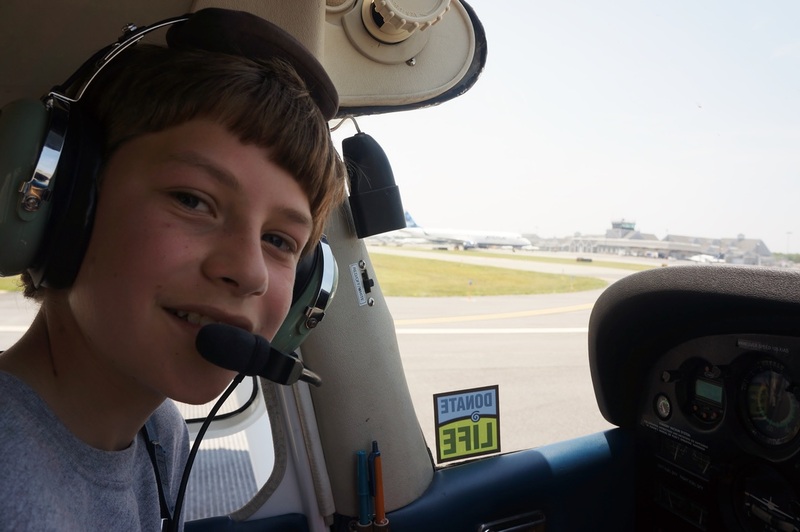 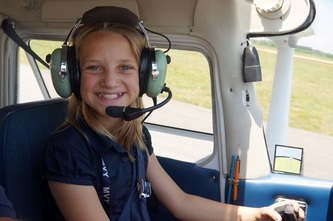 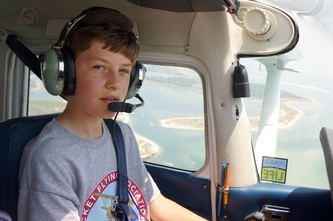 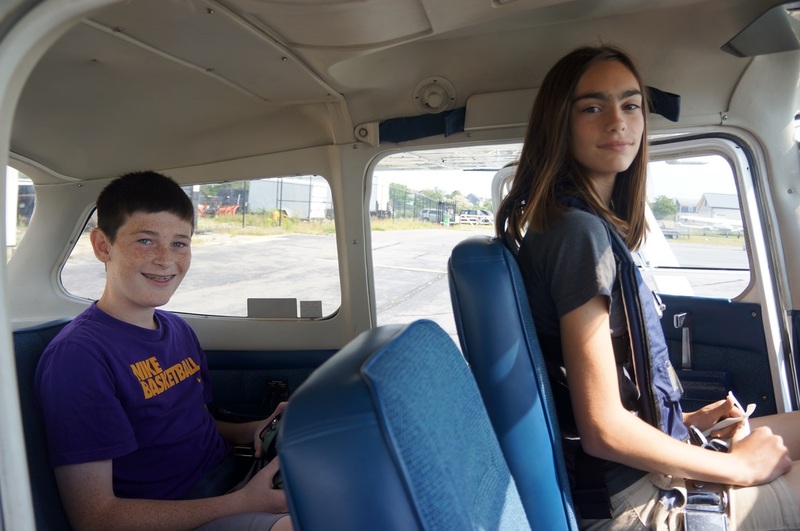 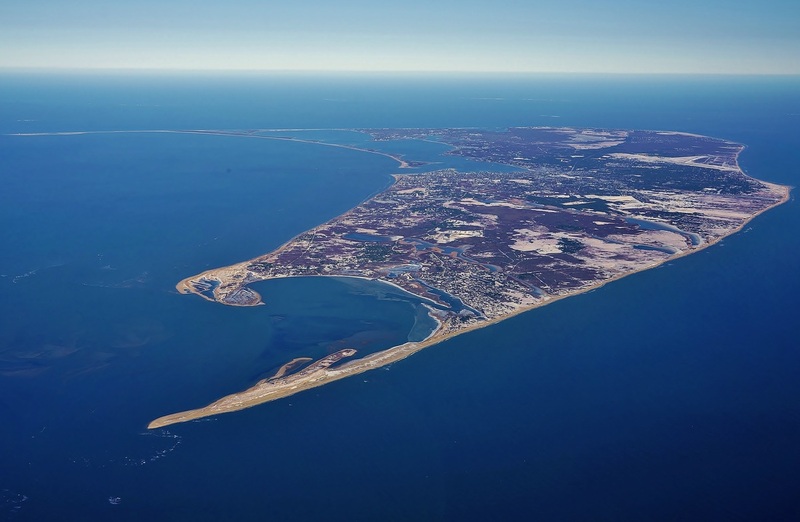 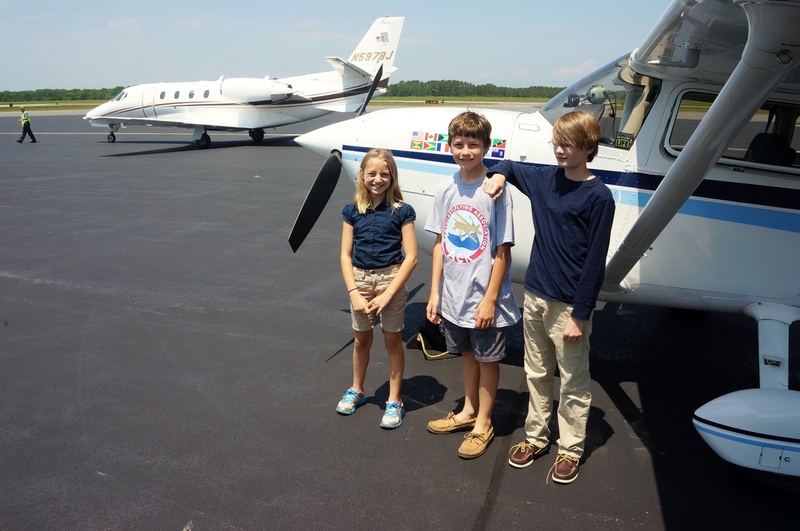 The ideal age range for camp is 9-14 and activities covered a wide range of aviation activities and interests including piloting an actual airplane, and a visit to the Cape Air maintenance facility in Hyannis. 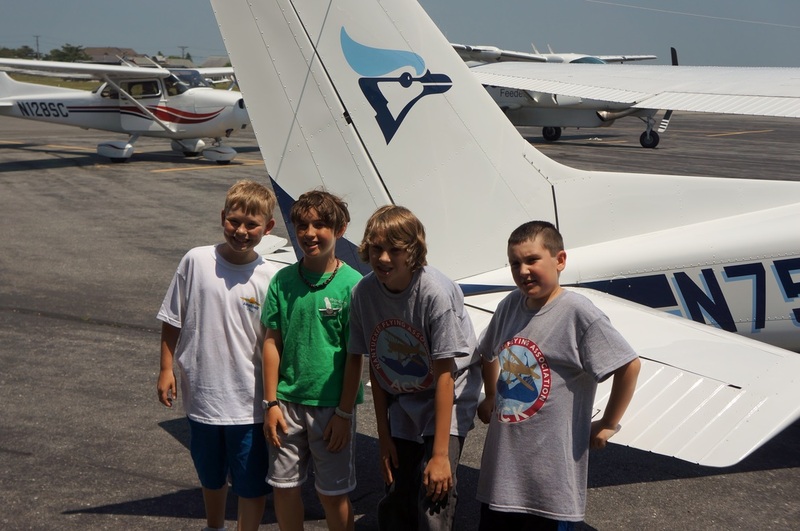 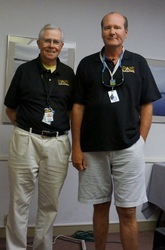 We would like to thank Cape Air, Pilgrim Aviation, and a number of other organizations which can be found on "Our Friends" page, for their generous support of youth aviation education on Nantucket. 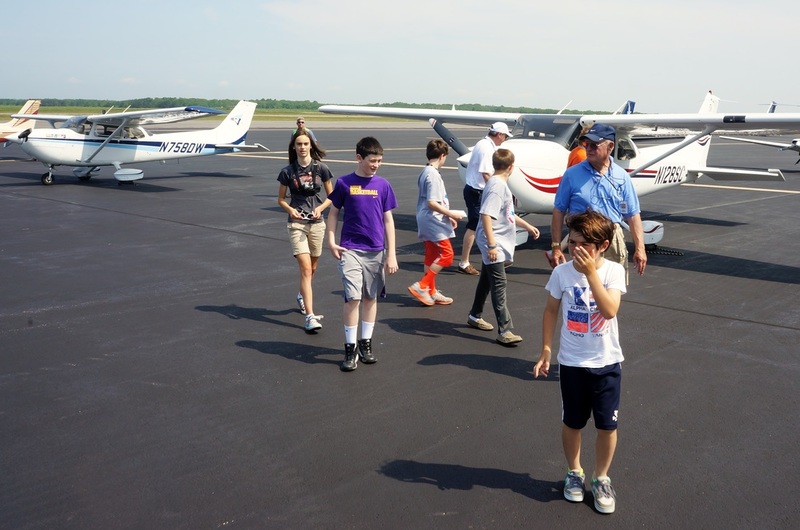 This support allows us to award scholarships to help offset the cost of camp, to otherwise mitigate our costs, and to provide great experiences for the kids. Please contact Outreach Director Betsey Sanpere on (508) 221-2429 for more information and for next year's plans.